Whether you are building a blog for the first time or have had your blog up and running for some time, there are 3 blog posts you need to add next. Our friends at Thrive Themes have written a very comprehensive article on how and why you should add 3 specific blog posts to your website. Even if you are just writing about life, you are probably still trying to generate some income from your efforts. It is very difficult to make any real money with Adsense and affiliate marketing without a ton of traffic. To figure out what these 3 blog articles should be we need to start with your product or service and work backwards. “But I don’t have a product! I’m just blogging about life”. I’m sure you've heard about people who make money blogging by displaying adverts on their blog or by selling affiliate products. We’ll be honest: it’s very difficult to sustain. 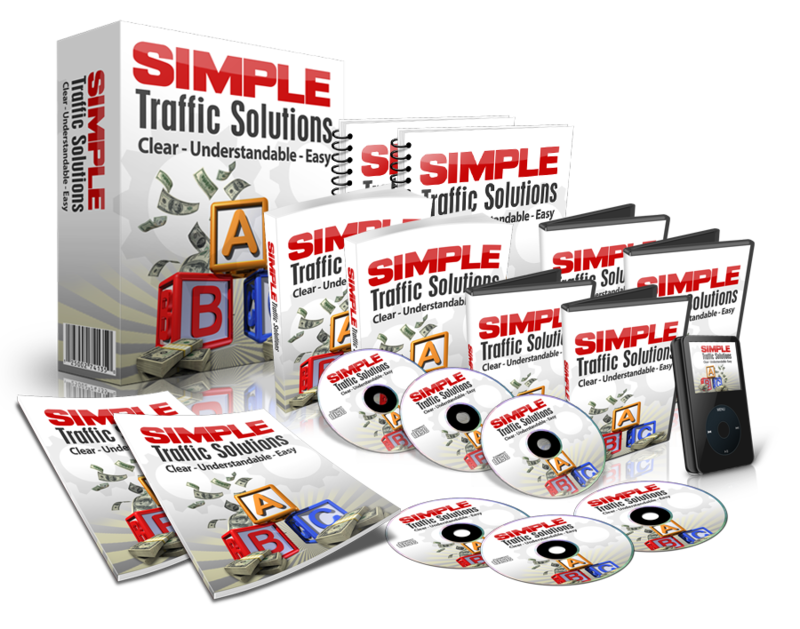 You need huge traffic to make even a small profit. Instead, we advocate creating a Value Based business. If you want to get ahead and run a successful blogging business, then it’s important to have your own product that you can sell to your audience. The first stage in the customer journey is ‘Problem Aware’. This is when someone knows that they have a problem, but they do not yet know what solutions are available to them. Their current goal is to understand their problem better and to discover what solutions exist. Once a potential customer is ‘Solution Aware’, their thinking begins to shift. Rather than concerning themselves with the problem, they are now seeking to understand why the solutions work... but they are not yet ready to take action. After educating themselves on the solutions, the potential customer then has a new agenda. They want to choose which solution is right for them. They are aware of their problem and the potential solutions, but now they want to pick one that will suit their circumstances. When you understand these 3 stages you will begin to understand why the 3 articles discussed in this article make sense. Make sure you check out the entire article Thrive Themes nailed it with this one. Let me know what you think, leave a comment below. The creator of WPNoBounce, a WordPress plugin that reduces the bounce rate and improves visitor engagement on any website. Much of my time is spent learning new skills, reading, and helping others reach their goals and dreams. I love to play golf and enjoy spending time with family and friends. God is first and foremost the focus of my life and sharing the love and peace that I get from this is the most important thing that I do.